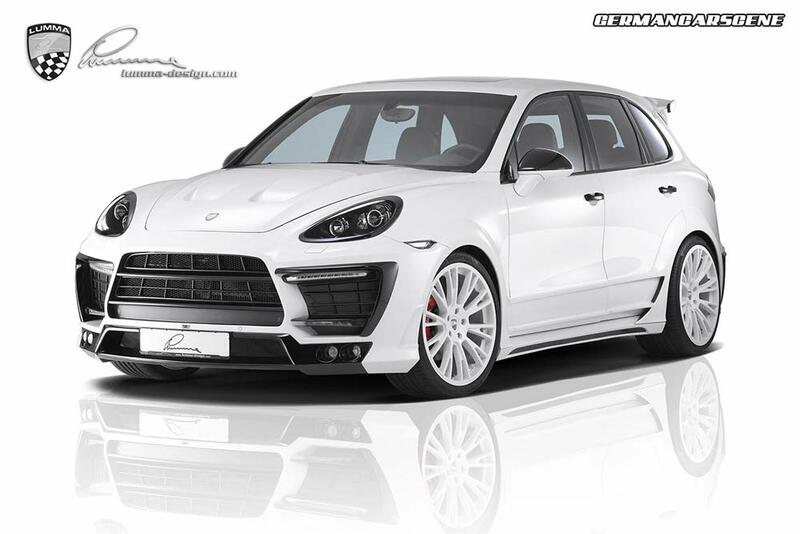 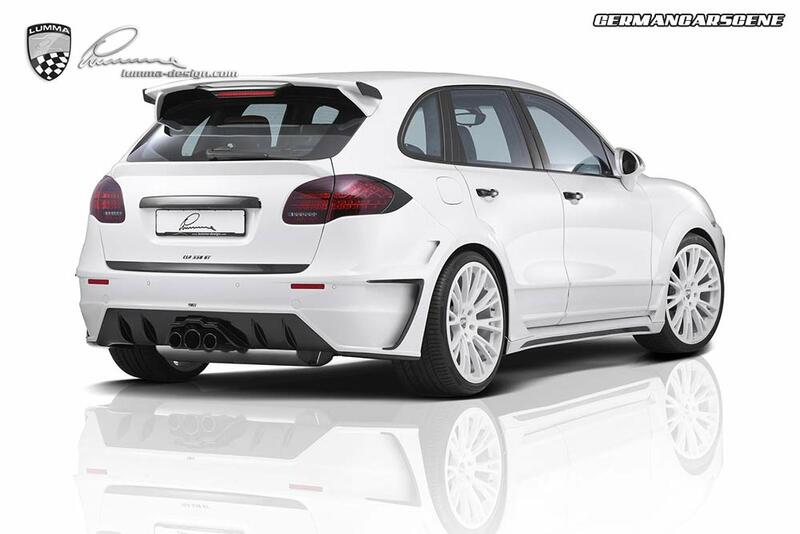 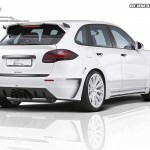 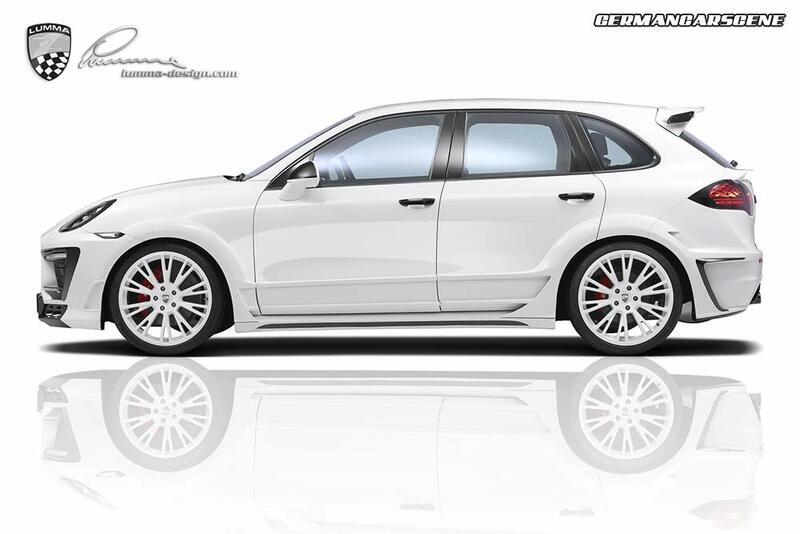 Winterlingen-based styling specialist Lumma Design has updated its CLR 558 GT by Lumma Design for the (958) Porsche Cayenne. 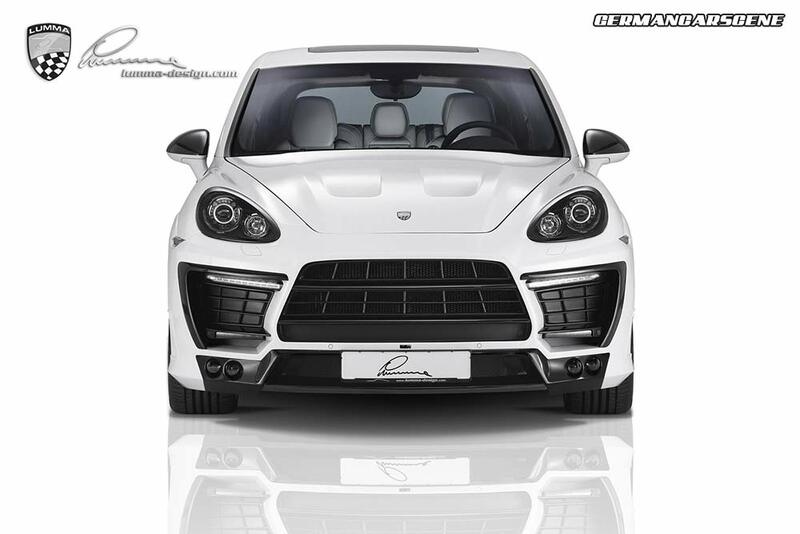 Constructed from PUR-RIM, the aero package includes an aggressive front fascia with air large intakes, new grilles, LED daytime running lights and quad fog lamps, flared wheel arch extensions, side skirts and a vented rear bumper with integrated diffuser. 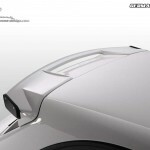 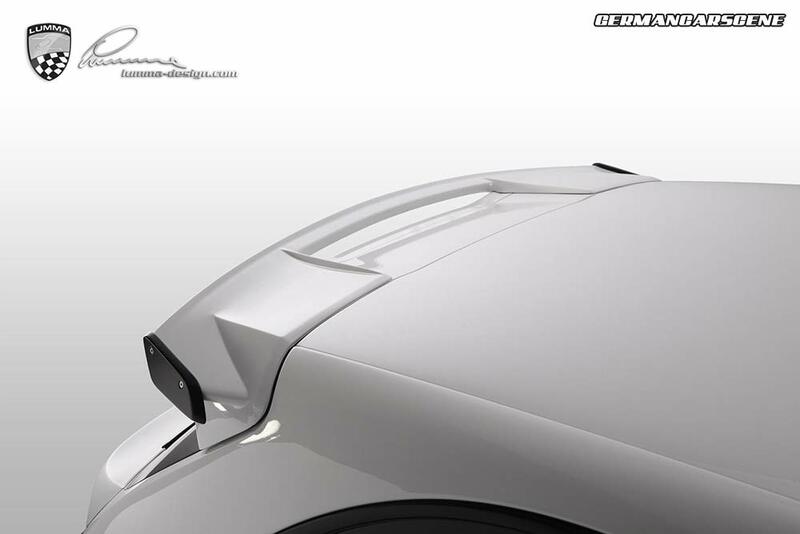 There’s also a raised wing which attaches to the factory spoiler and a muscular-looking, ventilated hood. 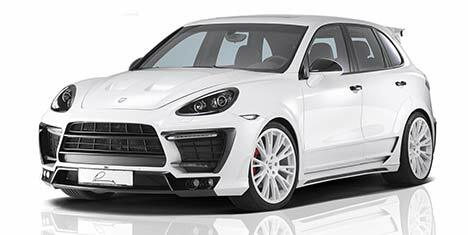 Other upgrades consist of an electronic suspension lowering module, a wide choice of alloy wheels, including these 22-inch Racing CLR 22 items and complete interior makeovers in leather and Alcantara. 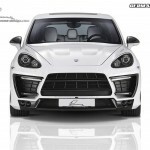 The company can also provide engine tuning options for all models of Cayenne and recommends its stainless steel exhaust system with those unsubtle tailpipes.